Thousands of bands are coming to Austin for SXSW 2014--how do you make sense of it all? KUTX in Austin highlights the "Ones To Watch"--seven must-see artists, on the rise and ready for the spotlight. These two minute profiles mix interviews and music to highlight some of the best up-and-comers at SXSW 2014: Angel Olsen, Tinariwen, Chet Faker, The Haden Triplets, Emily Wolfe, Walker Lukens, and the Painted Redstarts. 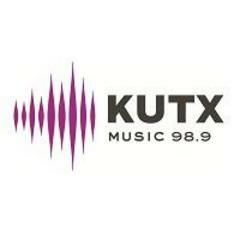 KUTX's Jody Denberg hosts.